DR JOHANES SANTOSO AND DR PAUL ALLIN ARE NOW TAKING NEW PATIENTS FOR SKIN CANCER CHECKS AND MINOR SURGERY. 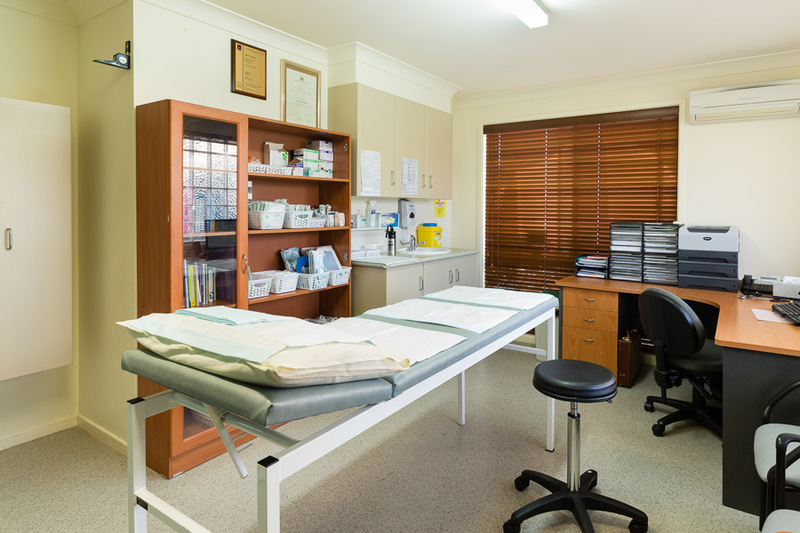 Dr Santoso and Dr Allin both have a substantial experience & training in skin cancers and will provide full body skin checks and associated minor surgery as required. Minor surgery is commonly provided in our practice, providing fast, competent removal and biopsies of skin lesions by specialist GP’s. Other services include cosmetic work such as removal of benign moles and skin tags. Ingrown toenail surgery is also commonly provided. Provision of these services prevents long waiting times for treatment as referral to hospital is not required. Liquid nitrogen is a fast, effective treatment provided in our practice to treat viral warts, sun damaged skin, skin tags and many benign cosmetic lesions. It comes in a container with a nozzle and is usually applied by spray. Often one treatment is all that is needed but sometimes it may need repeating after approximately two weeks. This can be carried out in a normal scheduled appointment or you may be asked to book a long consultation if you have more than one affected area requiring treatment.